Enrolment at Ghost Academy is now open; where death is just the beginning of life. Behind the doors of Ghost Academy, four recently deceased teenagers discover there's more learning to do, lives to save and life (or death) decisions to be made. Lauren has a murder to solve; her own. Alex and Esmee struggle to overcome the standards set for them whilst alive as they discover love is no easy ride when you're a ghost. Charlie must face up to an all-consuming addiction or lose everything he has just been given. 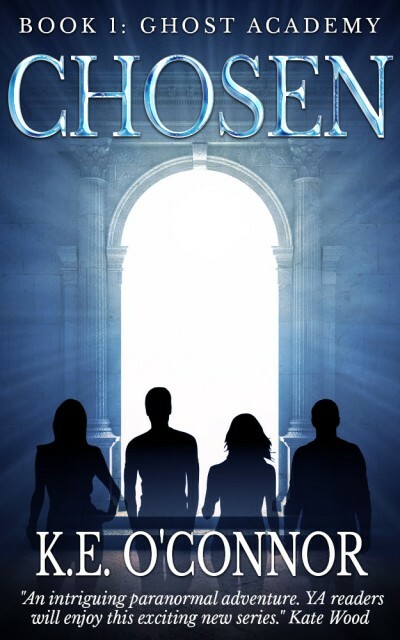 Offered a second chance at the Ghost Academy, Lauren, Alex, Esmee, and Charlie battle against Deviant ghosts, hunters intent on catching a ghost of their own, and their own internal struggles. Will this new life finally be the death of them?